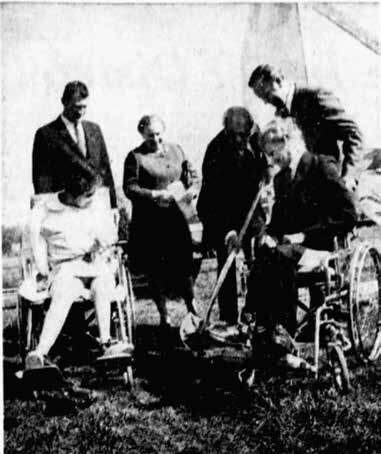 After over a decade of efforts, New Hope of Indiana opens on March 13, 1978 as a 200-bed residential facility to assist people with developmental disabilities. 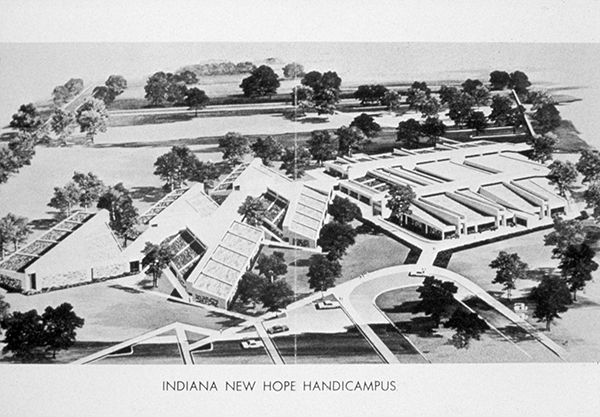 New Hope of Indiana is purchased by St. Vincent Hospital and is renamed St. Vincent New Hope. 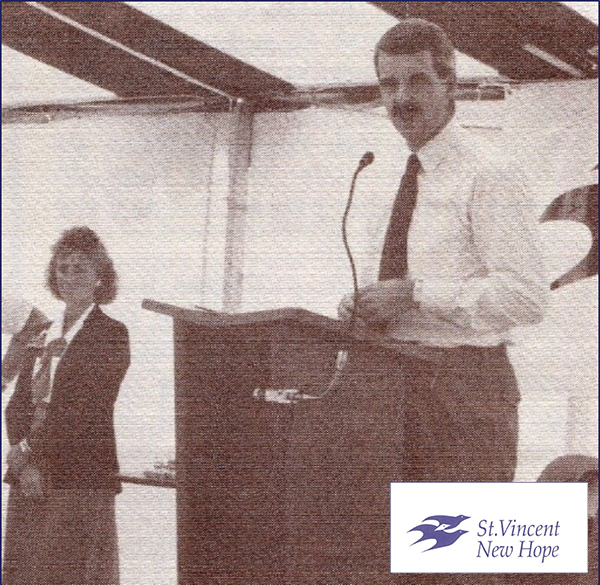 The philosophy of St. Vincent, particularly the Daughters of Charity, strengthens the St. Vincent New Hope ministry, enabling growth opportunities such as an outpatient Neuro Rehab Center (NRC) for traumatic brain injury and acquired neuro disorders. 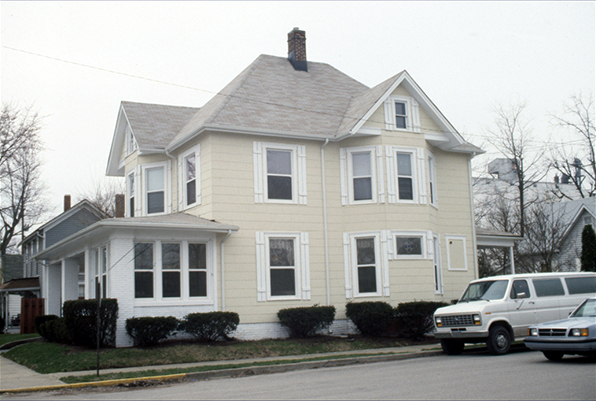 With a mission to enhance the lives of persons served, St. Vincent New Hope opens its first group homes. 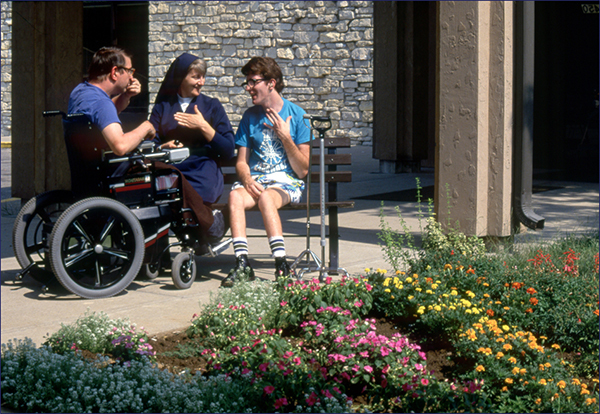 A commitment to community living and integration lead to the philosophical decision to stop admissions to the residential facility and gradually downsize it. 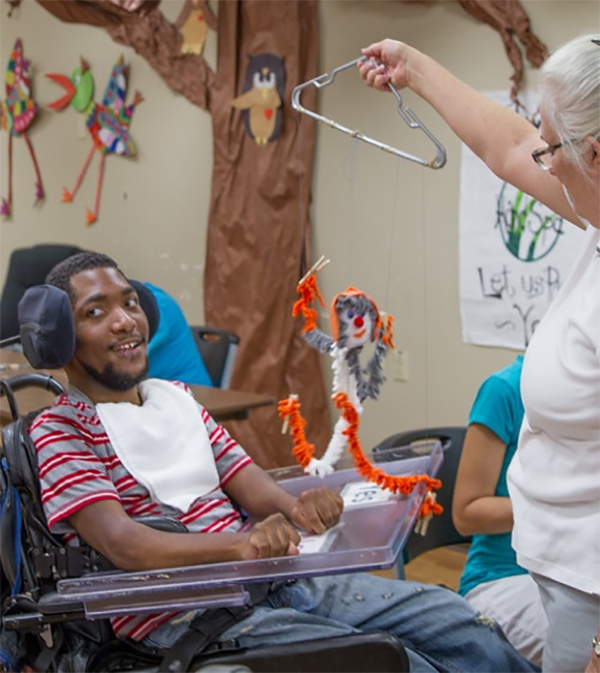 Additional group homes are added and the Supported Living Program (SLP) begins operation. 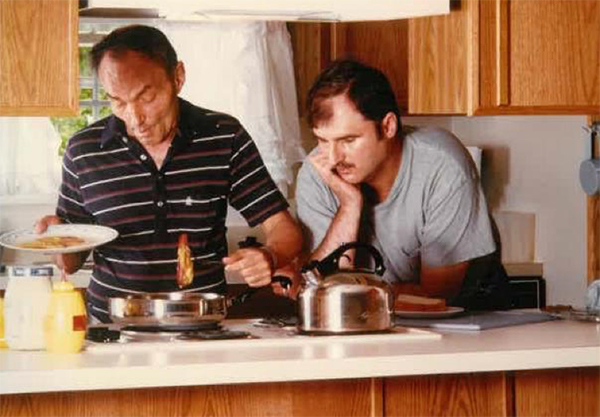 With a grant from the Daughters of Charity Foundation, thirty, three-person homes are purchased and renovated or constructed, most of which are fully accessible. 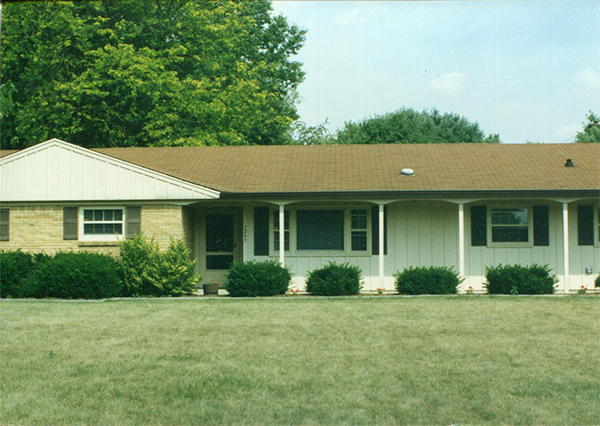 The last residents move into the community and the residential facility ceases operation, though the administrative offices remain in the building. 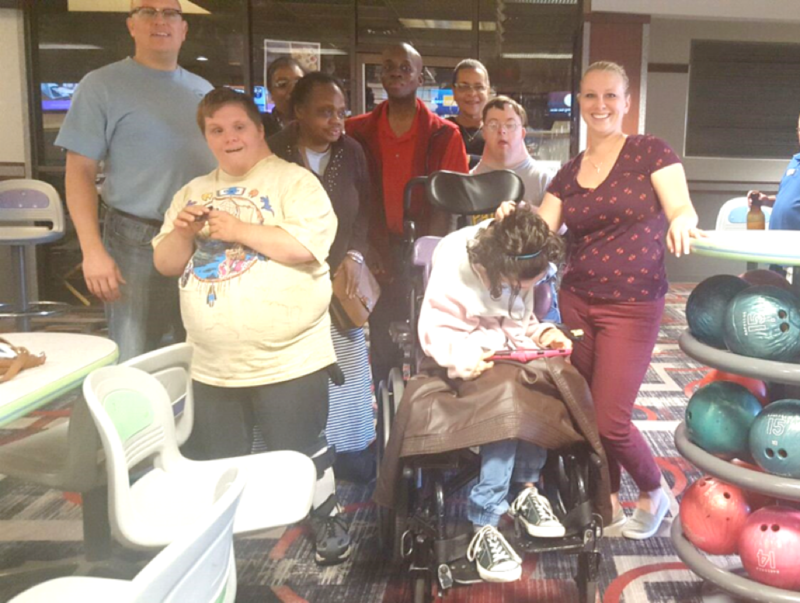 The Children Youth Community Services (CYCS) program starts, utilizing the Medicaid Waiver to support adolescents in their family homes, later becoming Family and Community Services (FCS). 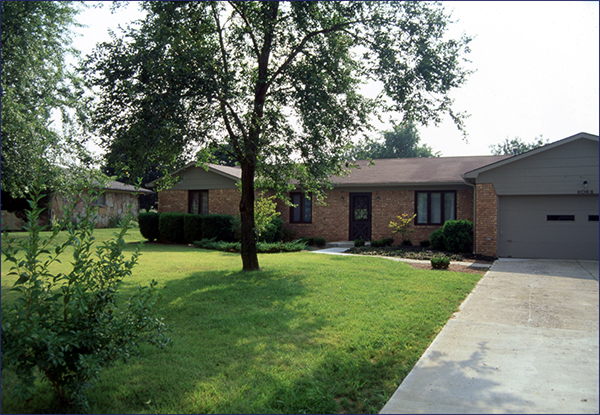 The Home Based Counseling Program is implemented, providing counseling and case management services to families in the Marion County juvenile court system for family preservation. 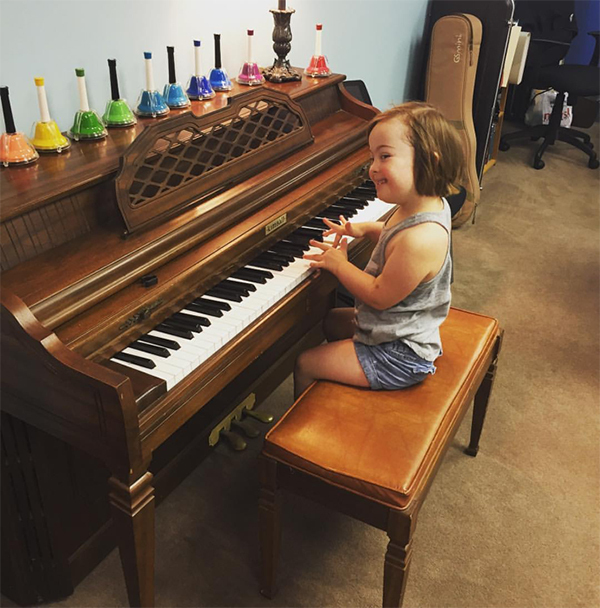 The New Hope Day Services Program begins, eventually including individualized recreation (2012) and music (2014) therapy. 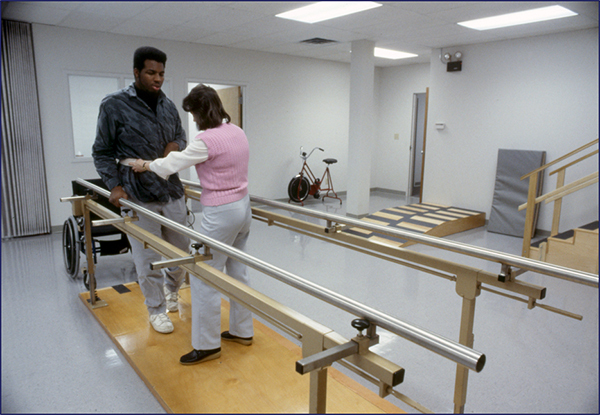 Behavior Services also expands to include persons not served by other New Hope programs. The Boards of Directors of St. Vincent New Hope and St. Vincent Health make the decision to separate organizations. 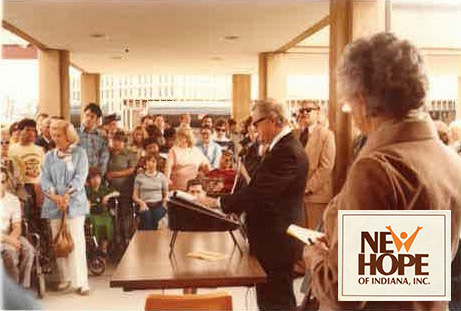 On January 1, 2014 New Hope becomes New Hope of Indiana, Inc., an independent organization once again. 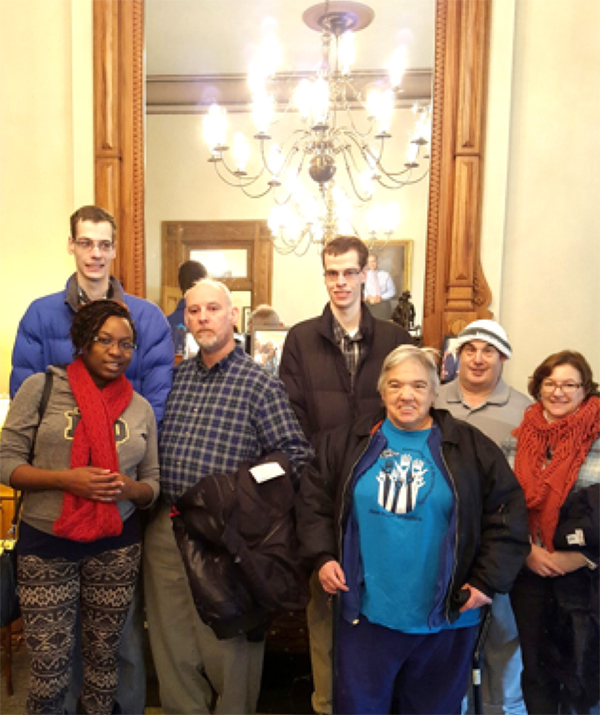 New Hope’s Vocational Services Program begins, assisting individuals with disabilities by providing job discovery, placement and evaluation. 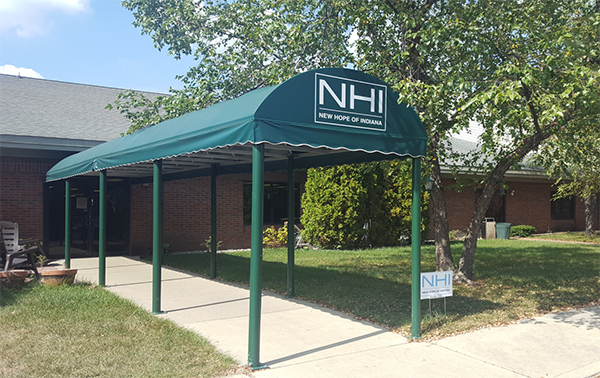 In an effort to better meet the needs of individuals served, New Hope opens two additional Day Services Programs, also expanding music and recreation therapy to the Castleton location. 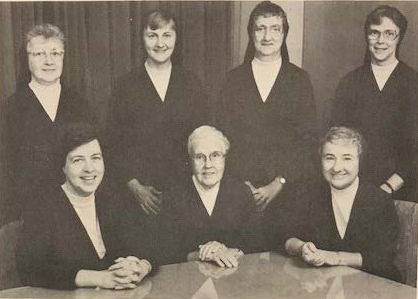 New Hope of Indiana celebrates its 40th Anniversary, continuing the legacy of the Daughters of Charity as it forges a new and exciting journey of serving individuals in need of care and support.